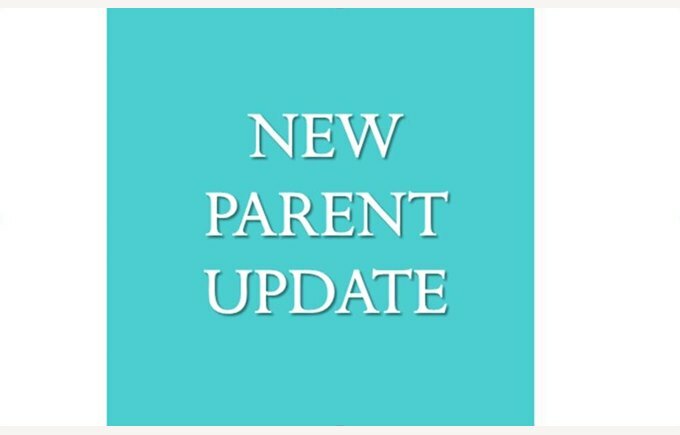 Our school's "New Parent Update" is sent to all accepted parents and includes information on the latest developments at our school. We are delighted to welcome you all to NAIS and to our first parent update! We have had such a wonderful few months, meeting your lovely children and creating a terrific student body for 2014. The response to our placement offers has been incredibly positive and we are all excited to be welcoming your children later this year. We will keep this update brief, as we intend to send these regularly from now on, and we don’t want to overwhelm you with too much information at this stage. Please do get in touch with the admissions team at any time if you have questions that are not covered in this update. 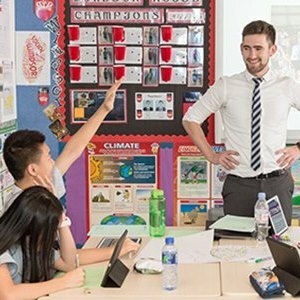 We are delighted with the overwhelming response we received from a huge number of highly qualified, passionate teachers from around the world, wanting to join NAIS. All of the teacher positions have now been filled and our teachers are looking forward to joining us in early August. Our teachers are all native English speakers. Quite a number of them are joining us from other Nord Anglia Schools, bringing with the Nord Anglia Education philosophy and curriculum. 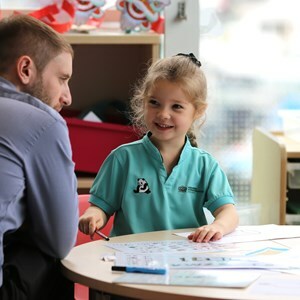 We have other teachers coming directly from the UK – all highly qualified and rated “Outstanding” by Ofsted (the UK Office for Standards in Education – see http://www.ofsted.gov.uk/). We are starting to profile our teachers on our Facebook page: www.facebook.com/NAISHongKong. Please “like” our page so that you don’t miss any of our updates – at the moment we are profiling our two Assistant Principals and our Curriculum Co-ordinator. The bus routes, timing and fees are all being finalised at the moment. We do know how important the bus routes are to many of you, and we are working to finalise the routes as soon as we can. As you will appreciate, our student body is growing every day, so the routes need to reflect this, which is why we can’t give you pick up points just yet. In terms of cost, again, we are finalising this at the moment. 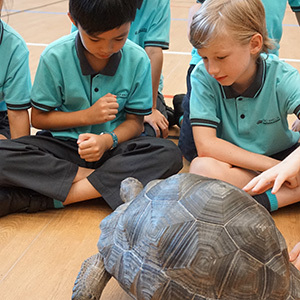 In line with most international schools, the bus fee is likely to be between HK$1,500 and HK$3,000 per month, depending on how far from the School you live. Our official School start date is 1 September 2014, but we will be holding orientation sessions on 28th and 29th August. 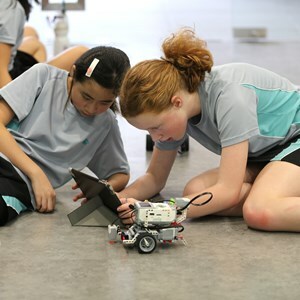 We will let you know which orientation session your child(ren) should attend closer to the time. Our School calendar is attached. This shows the term dates, holidays, public holidays and teacher training days and will hopefully help you plan ahead for the next year! Our Campus renovation is progressing rapidly and our Project Director is looking way too relaxed! The Campus will be ready well in time for our teachers to move in in early August and fully prepare the classrooms for opening day. The classrooms are being fully equipped with the latest educational technology such as interactive whiteboards, iPads, etc. We are posting photos of the renovation as it progresses on Facebook and our website. We will be back on site soon to take more photos so please do keep checking in. Some of you have probably already seen our Primary school uniform, which we posted on our Facebook site. We have attached another copy of the uniform brochure here, which also shows the Secondary school uniform. We have tried to keep the uniform simple, easy to wear and easy to wash. Between us the admissions team have a lot of children, and we are assured by them that the uniform is “sort of cool” (which is about as high an endorsement as you can get from my children when it comes to uniforms!). The uniform will be available to order in a few weeks’ time, so we will keep you updated. As always, if you have any questions, please do not hesitate to contact the admissions team on 3107 8154.